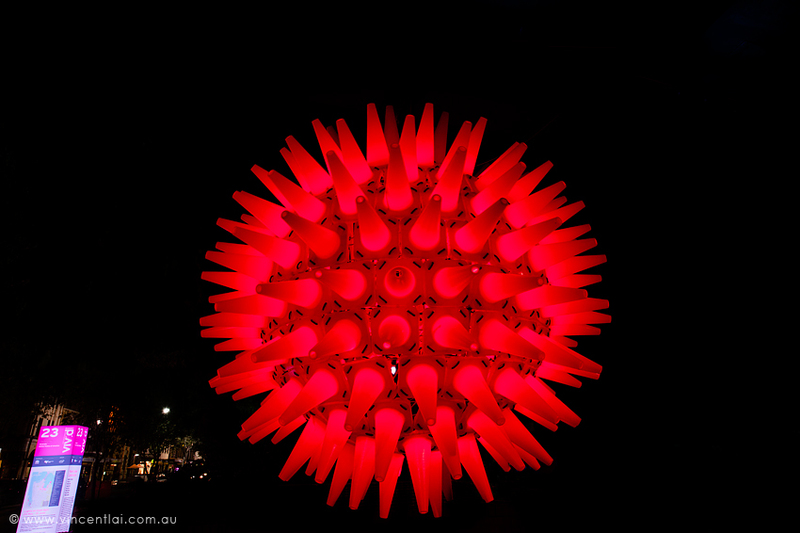 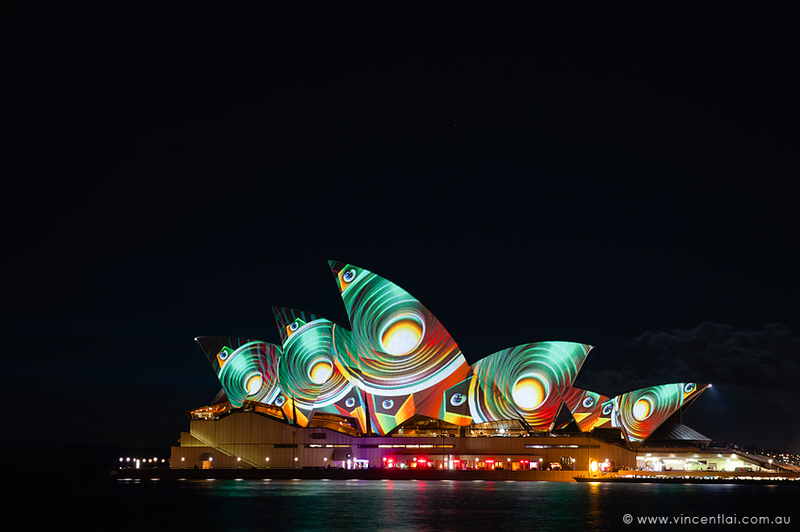 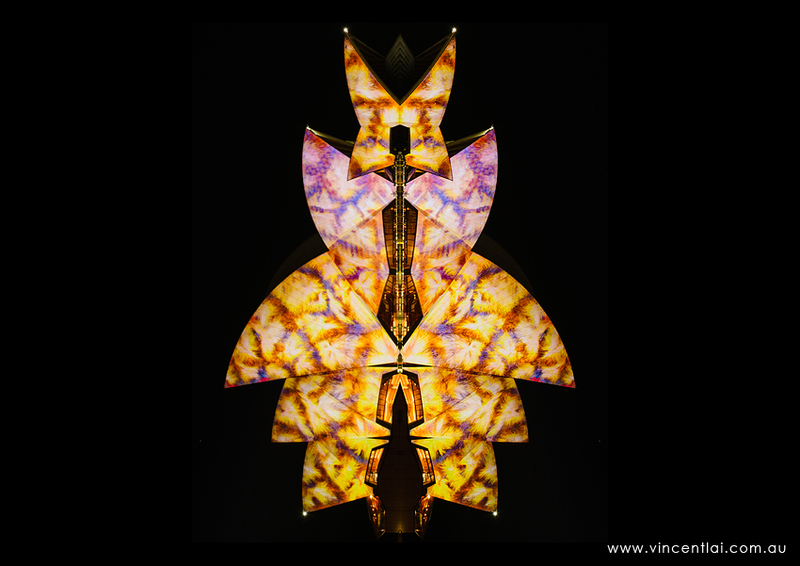 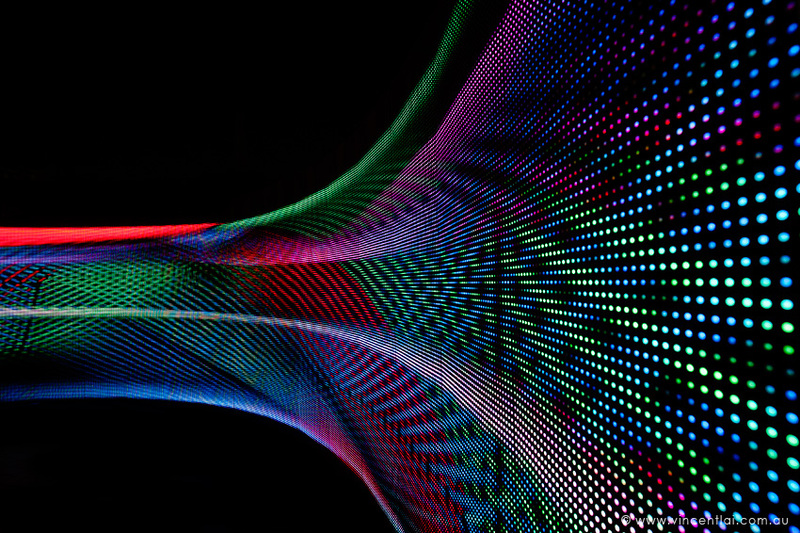 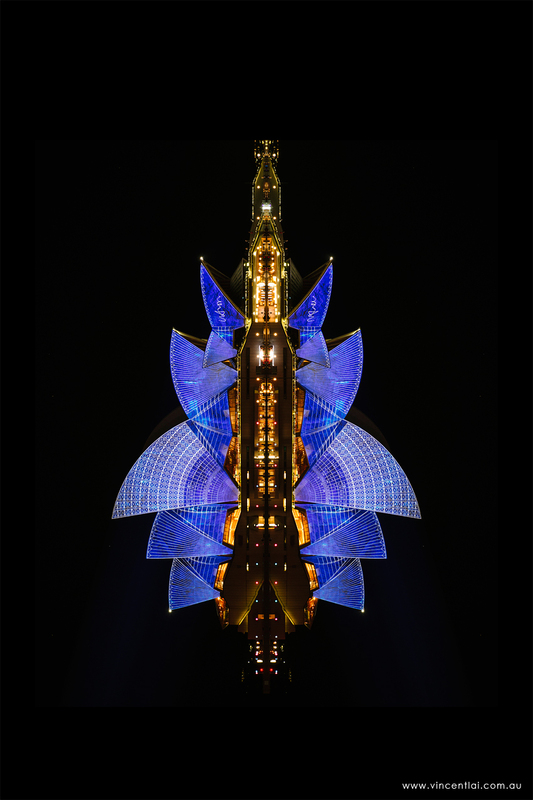 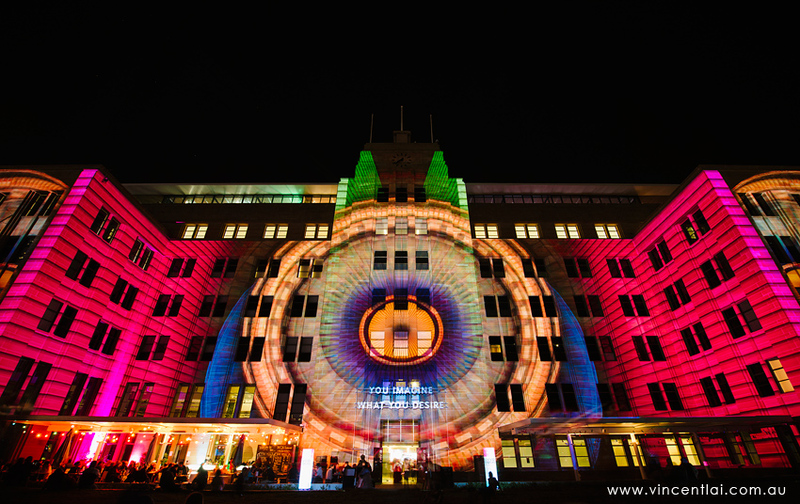 Vivid Sydney 2014 – Sydney’s annual Festival of Light, Music and Ideas is on again. 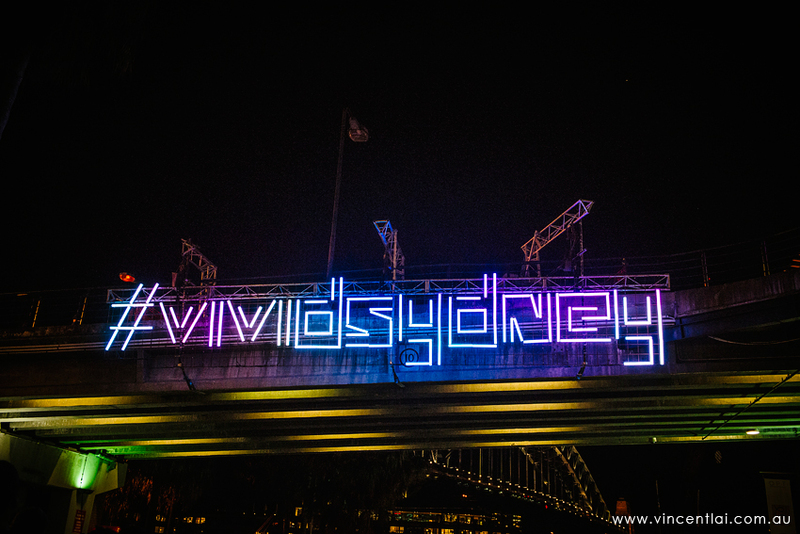 This year is even bigger and better, make sure to check out the Vivid Sydney festival website for all the information. 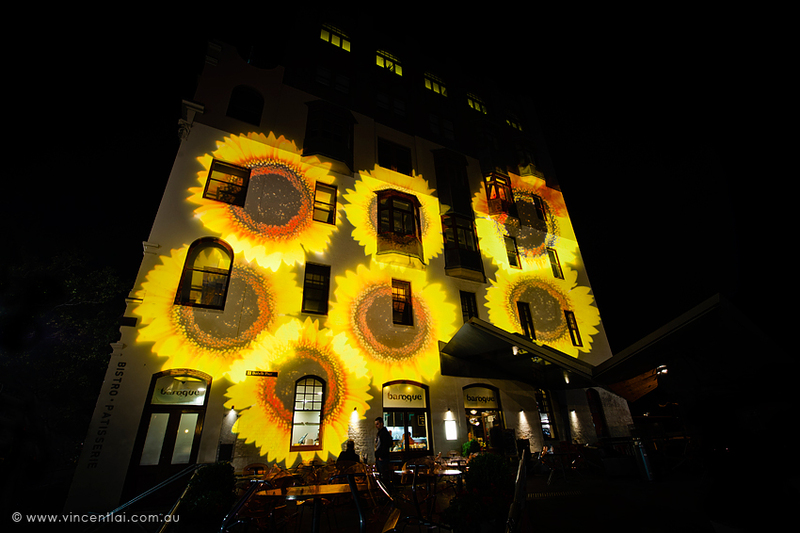 Vivid Sydney 2013 – Sydney’s annual Festival of Light, Music and Ideas. 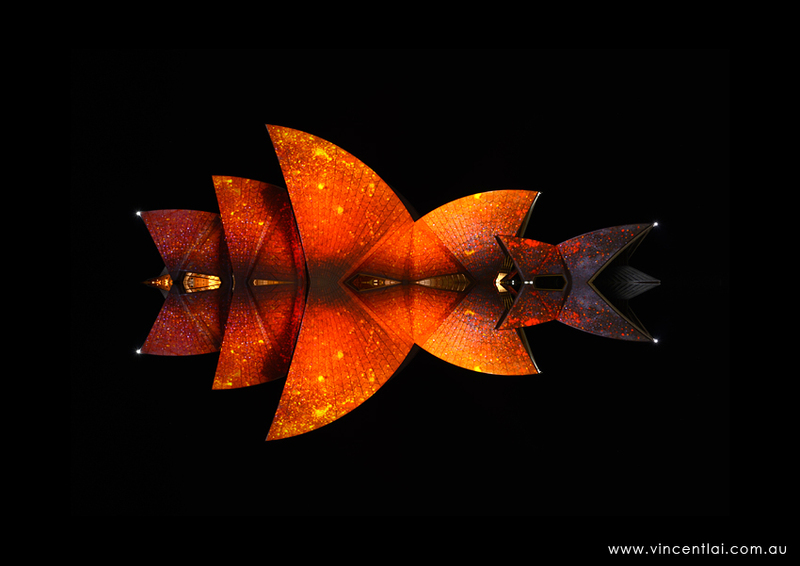 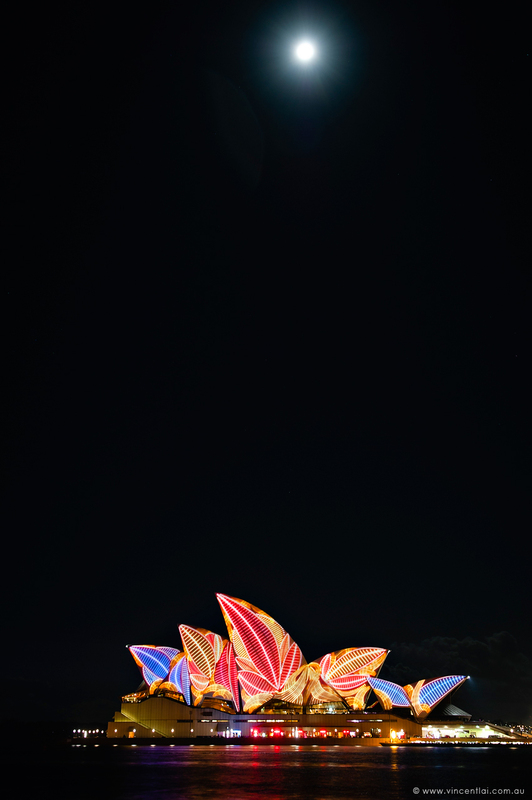 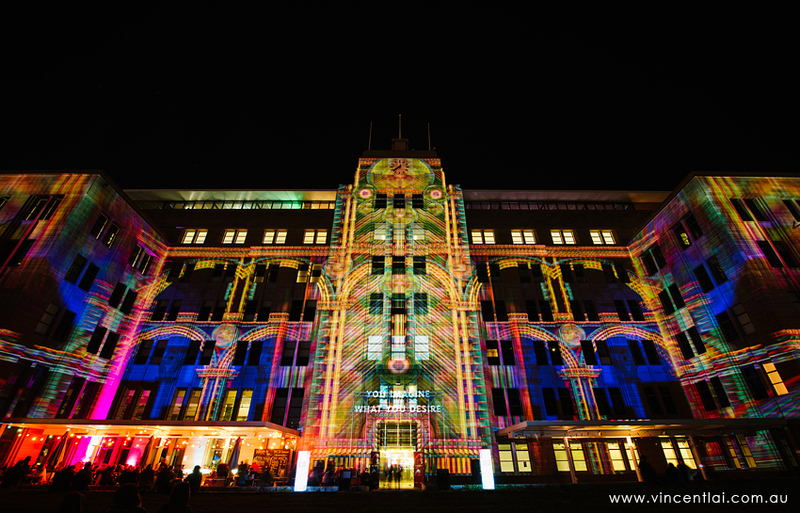 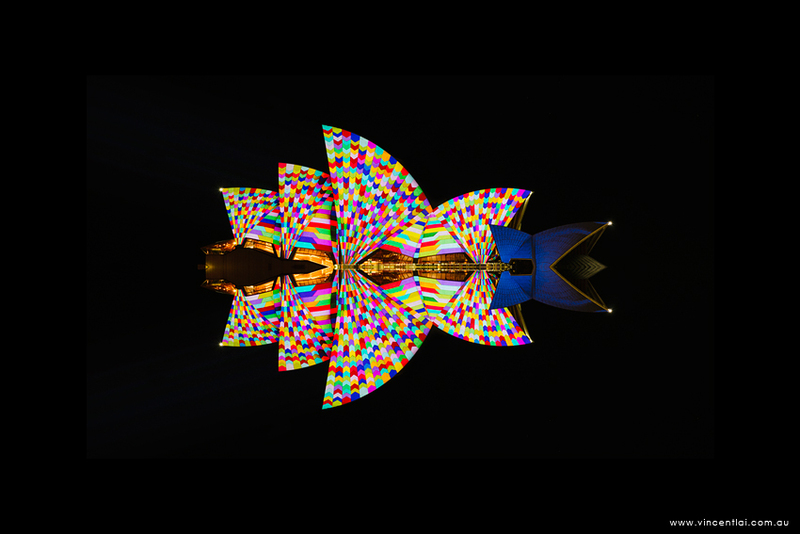 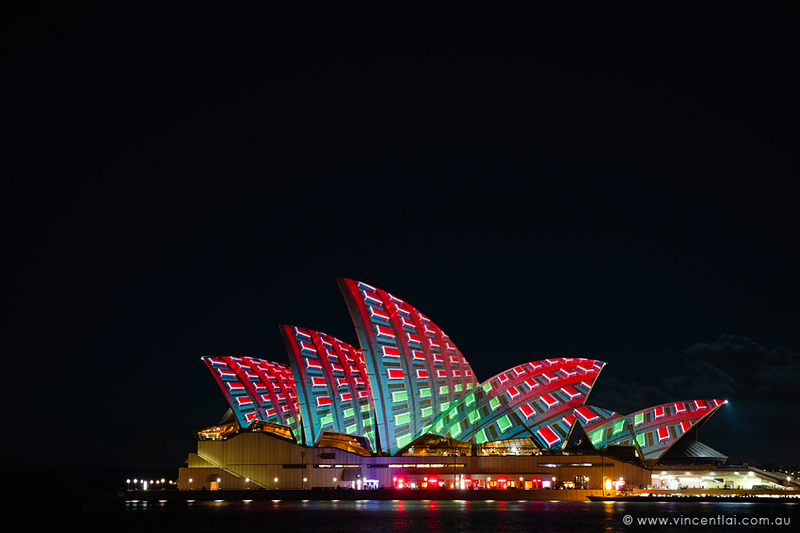 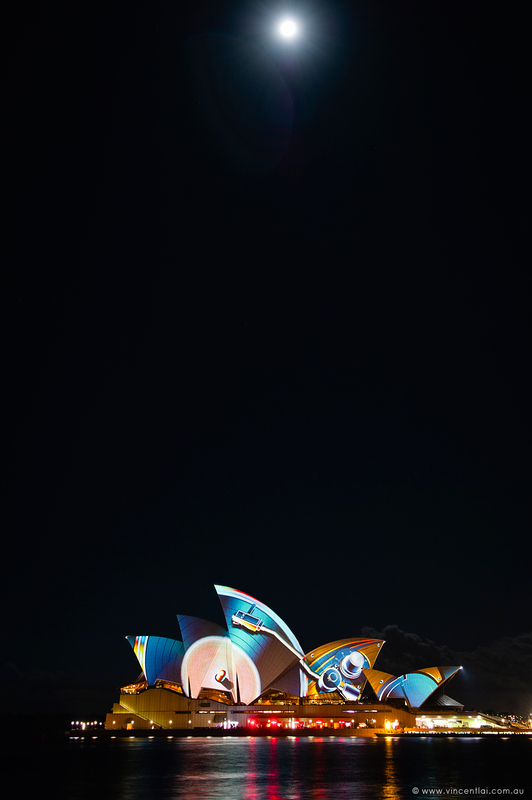 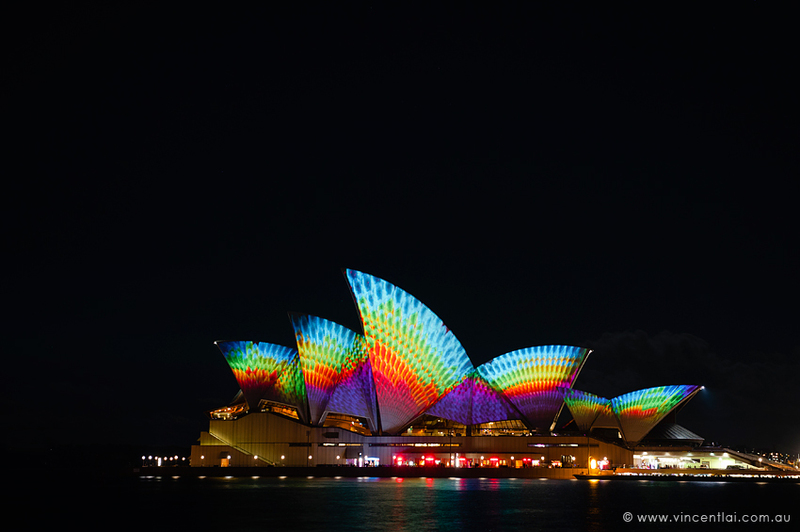 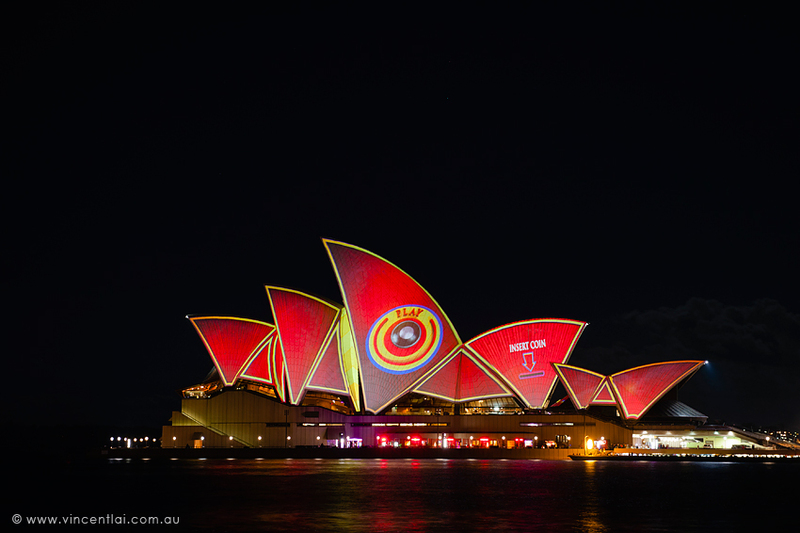 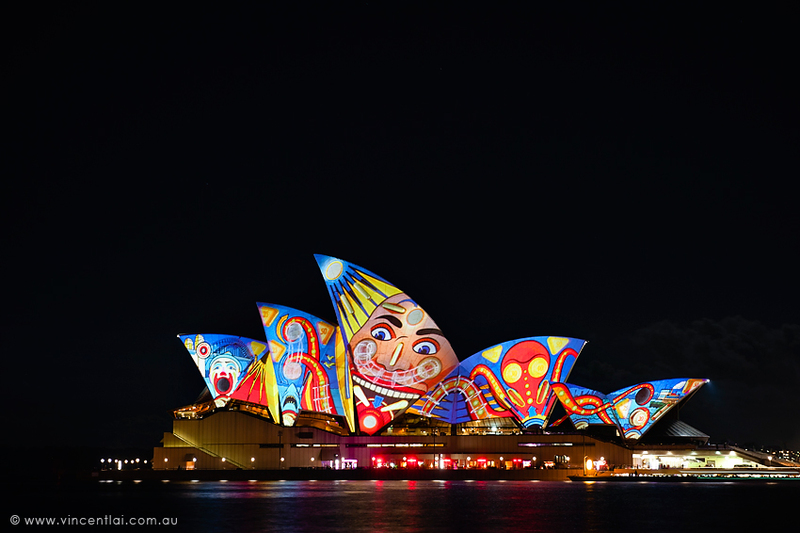 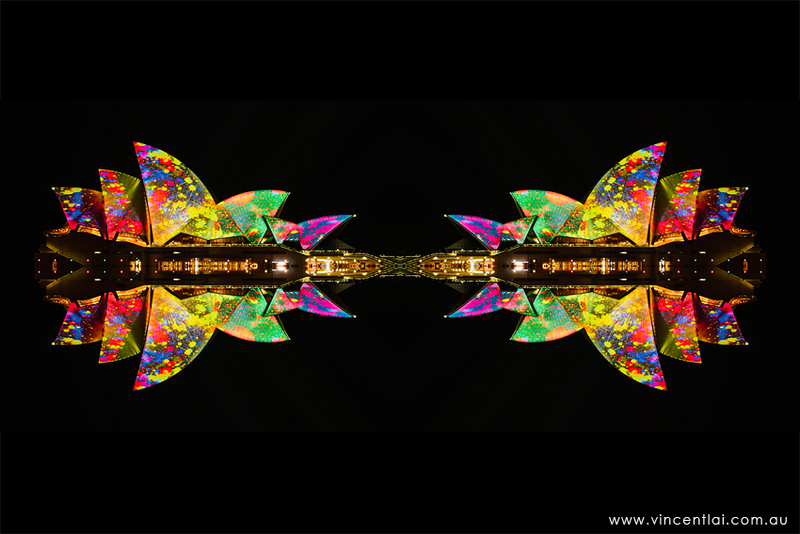 The Vivid Sydney festival will be running from the 24th May to 10th June 2013.